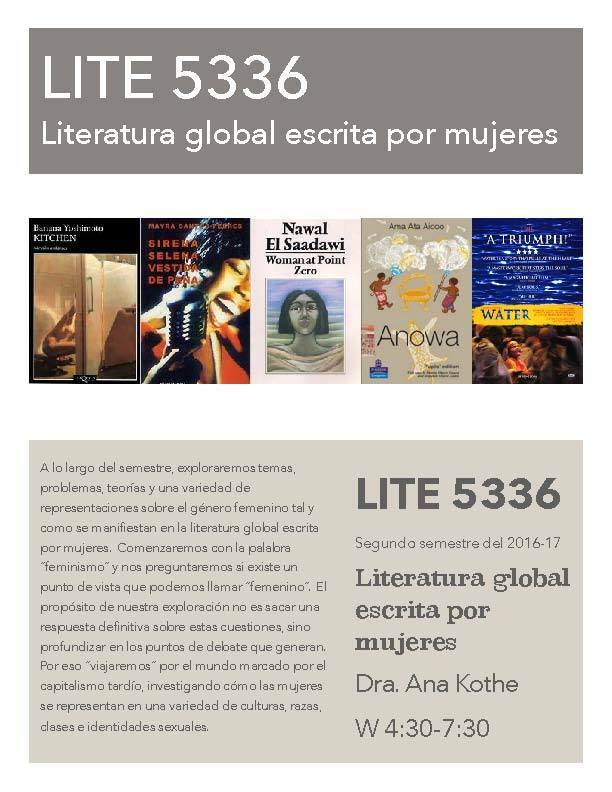 Next Semester the Department of Humanities will be offering LITE 5336 which is titled “Literatura Global Escrita por Mujeres” by Dr. Ana Kothe and it will be on Wednesdays from 4:30pm to 7:30pm. 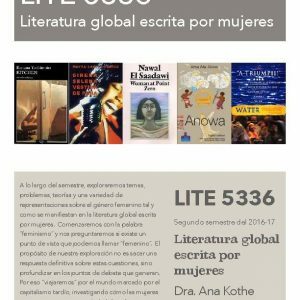 Throughout the semester the course will be exploring the various topic, themes, and representations of the female literacy around the world. The course will begin with the term “feminist” and how it approached and defined by the determined “feminine.” The main objective of the course if not to just defined these terms but analyze the debates these spark in our world today. This is why the course will travel around the world’s female literacy to understand how women are presented in different cultures, races, classes and sexual orientations. Reading and critical analysis of the major modernist works of Latin America. It includes a selection of prose (novels, short stories, and essays) and a poetic sample which includes the main influences received modernism such as pantheism, Platonism, eroticism, decadence, and bohemian. 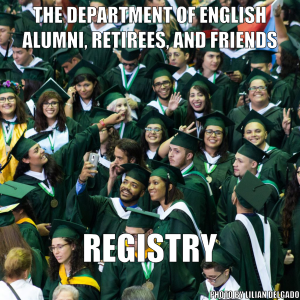 connections with European and American Romanticism and the main artistic movements such as Impressionism and pre-raphaelitism. Some of the main authors to be studied are José Martí, Ruben Dario, Horacio Quiroga and Agustini.